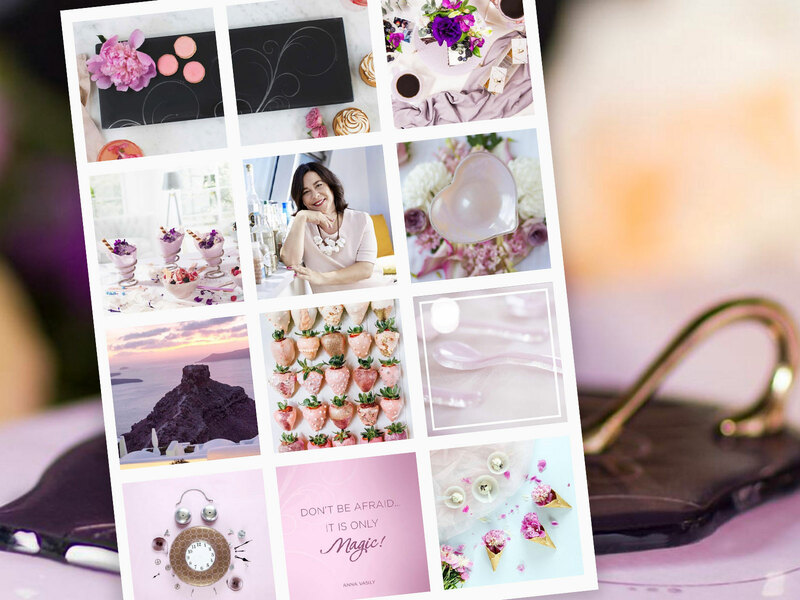 We do digital content, marketing and social media for businesses big and small, specialising in the fashion, food and lifestyle spaces! The online world can be an overwhelming place. 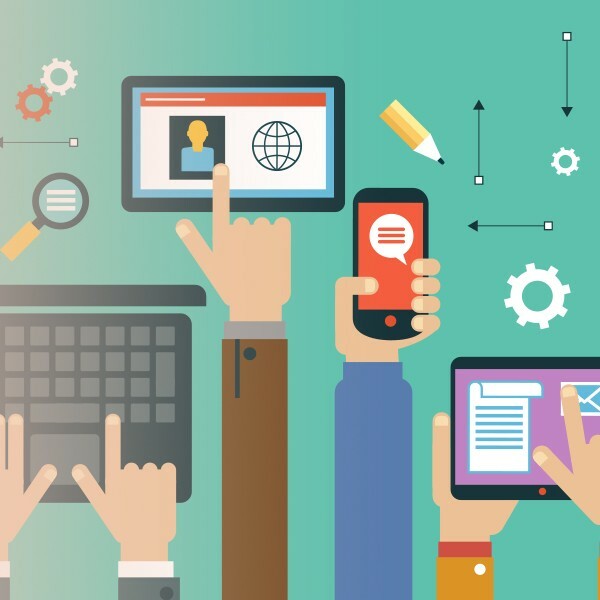 We can help you with your business’s digital marketing strategy and provide ongoing support and management across social media, your website, e-commerce store or blog. So whether it’s because you’re time poor, require additional assistance or just need our experience and expertise, we’ve got your back. Facebook, Instagram, Twitter, Pinterest, Snapchat… whether you want ongoing social media management or just a one-off service, we can tailor a solution for you. Content is king! Want to start a blog or improve your business’s content marketing? We can provide everything from copywriting and calendar development to CMS management and tone of voice branding. Not sure where to begin? We can overhaul your digital presence or build you a brand new one from scratch. Websites, blogs, social media channels… Simply tell us a little about yourself and we can get that ball rolling! Facebook, Instagram, Twitter, Pinterest… you name it, it’s our digital playground. 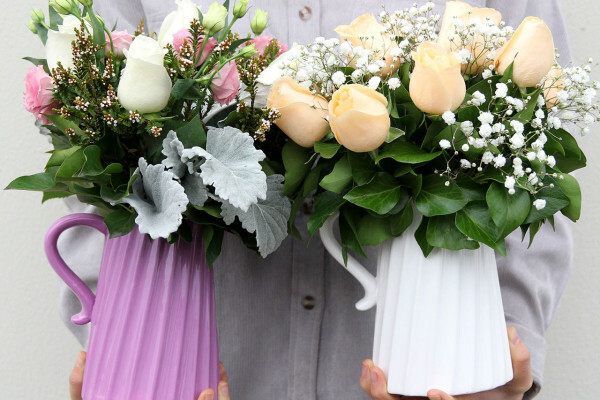 We can create, grow and nurture an engaged and targeted audience for you. 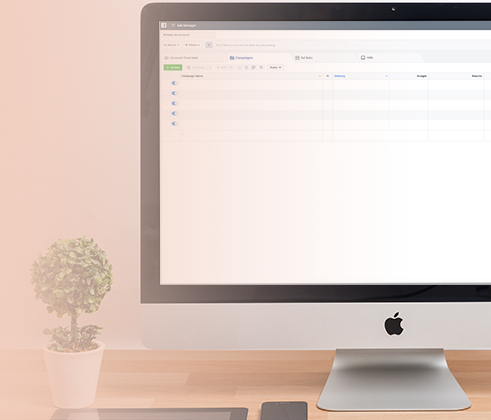 No digital strategy is complete without an effective e-mail newsletter strategy. We can design, develop, build, send and analyse all customer e-mail communications. From corporate introduction videos, to social media snippets to event hype reels, we can deliver exciting, high-impact and on-budget video solutions. 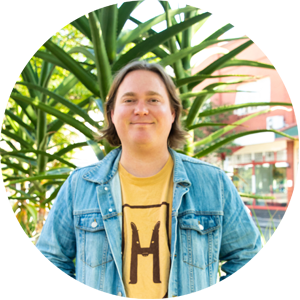 Sam is the Director/Founder of Milkbar Digital and has spent the past decade working across some of Australia’s most loved brands, including Priceline Pharmacy and Pedestrian.tv. 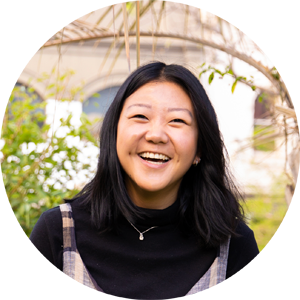 She is passionate about photography and digital strategy, and in her spare time you’ll find her cooking, drinking wine and watching cat videos. 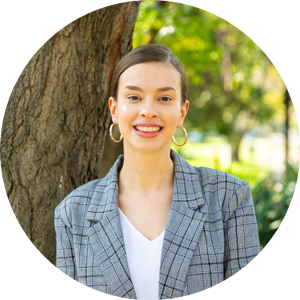 Katina is a Social Media Manager at Milkbar Digital. She loves the world of advertising and analytics, as well as creating a beautiful aesthetic. In her spare time, she’s definitely thinking about cheese, and most likely hiccuping. Nic is our resident Videographer. He has spent the past 10 years as a professional musician and film maker. 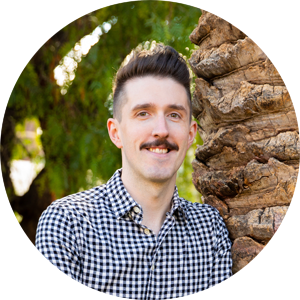 His favourite part about working with the team at Milkbar is filming and editing video content and helping businesses understand the power of video marketing. 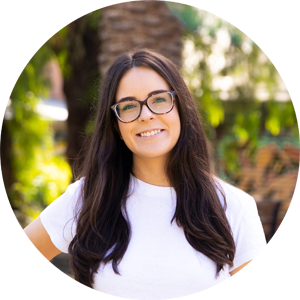 Megan is the Account Manager/Social Media Manager for Sportsgirl. 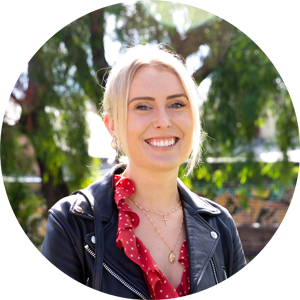 Megan works across multiple marketing elements of the brand, with a strong focus on social media, ad strategy and delivering the Sportsgirl tone of voice. It’s unlikely you’ll find Megan without headphones in her ears, with passions including but not limited to: nostalgic emo music, boogying, pugs, and Broad City. 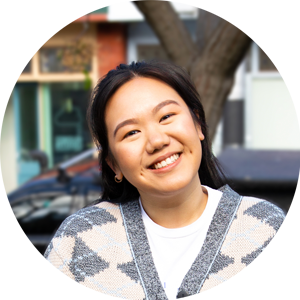 Elizabeth is a Social Media Coordinator at Milkbar Digital. 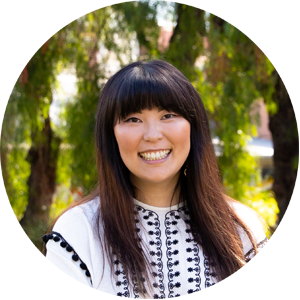 She loved the creative side of digital marketing but has also become a self-confessed data geek. 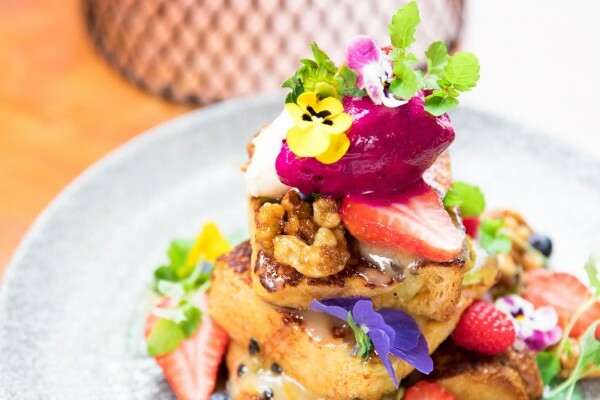 In her spare time, you will find her at Melbourne’s newest brunch venue or binging the latest true crime doco on Netflix. Ant is a Community Manager at Milkbar Digital. With over 15 years customer service experience he loves the interaction with customers, not only in person, but also on social media. In his spare he hosts dinner parties and is always discovering new boutique gins to add to his collection. Einnie is a Social Media Coordinator at Milkbar Digital. She’s constantly looking for inspiration, loves creating fresh content and seeing her ideas come to fruition. In her spare time, you can find Einnie trying to learn how to cook by binge watching YouTube videos and going out to eat. Allison is a Social Media Coordinator at Milkbar Digital. She loves writing copy and arranging a scroll-worthy feed for her clients’ accounts. When she’s not hard at work, you can find her tucking into an eggs benedict or patting other people’s dogs. 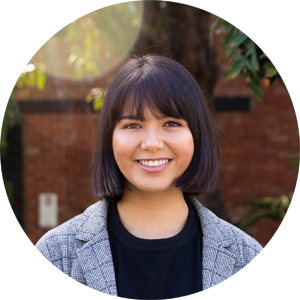 Baya is a Social Media Coordinator at Milkbar Digital. She loves creating digital content and brainstorming strategies with the team. On weekends, you’ll find her falling down the YouTube spiral, cultivating the perfect Spotify playlist and taking too many photos of her pup, Lemon. 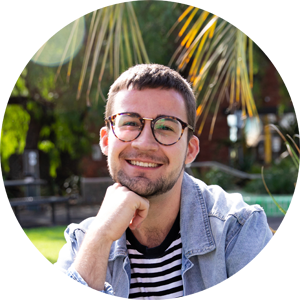 Josiah is a Social Media Coordinator at Milkbar Digital. He loves creating tag-worthy content and playful Instagram Stories across his clients’ accounts. Outside of Milkbar, you can find Josiah creating his own YouTube videos, going to as many concerts as possible and looking for the next best place to travel to. Angela is a Social Media Coordinator at Milkbar Digital. She loves photography and graphic design and uses these skills to create stand-out Instagram feeds for her clients. In her spare time, you will find her reading indie magazines and making mood boards that keep her constantly inspired. 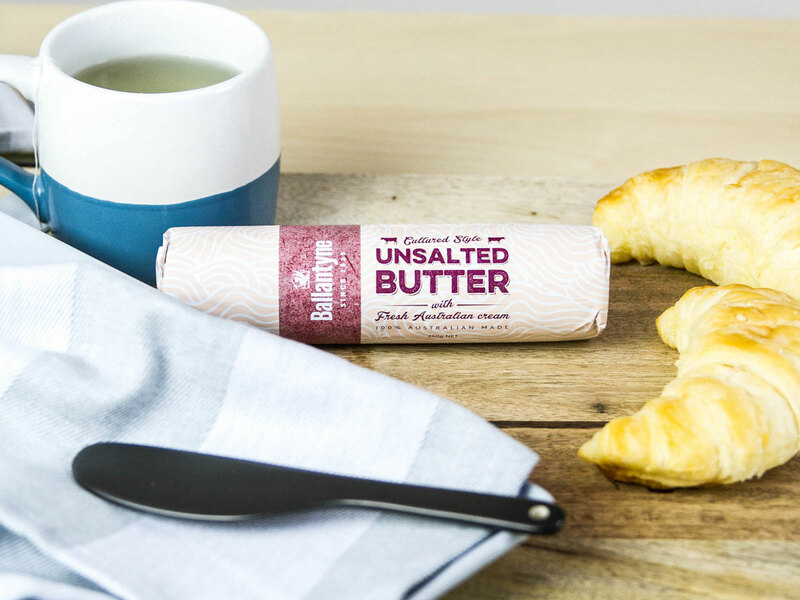 Nothing makes us more proud than seeing one of our much adored clients on the supermarket shelves. 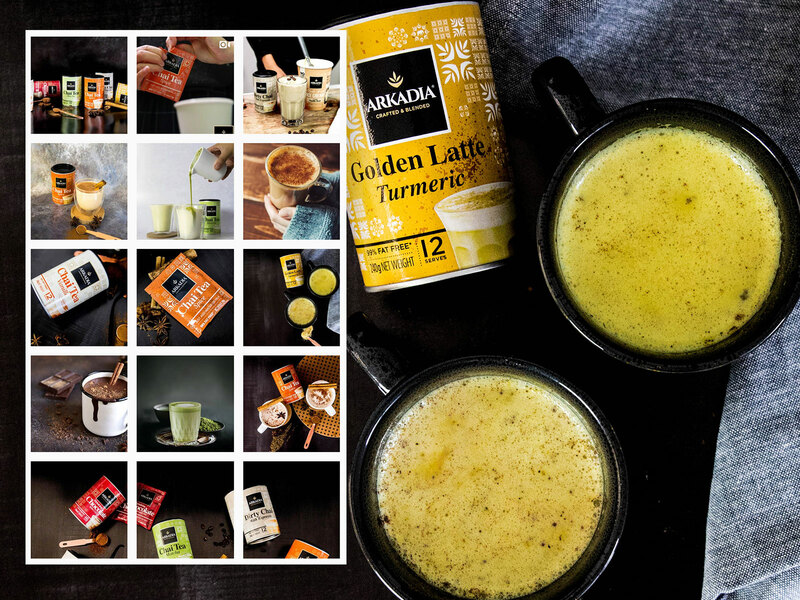 Such is the case with cult-favourite FMCG brand, Arkadia Beverages. 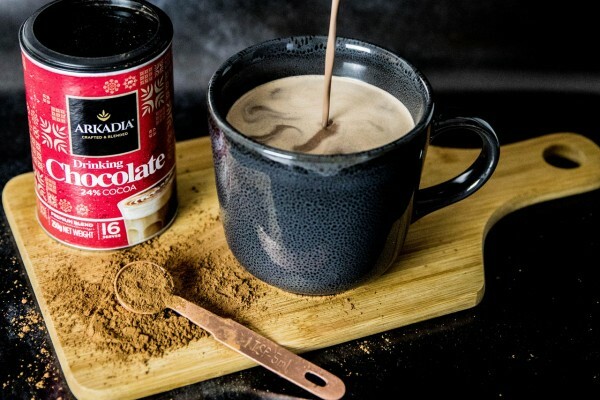 Known for their at-home drinking products (such as Chai, Hot Chocolate and Matcha), we are responsible for content creation (including how-to recipes and photography), and end-to-end management of their social media channels. We also assist the team with all things related to customer service, giveaways and competitions and influencer outreach. 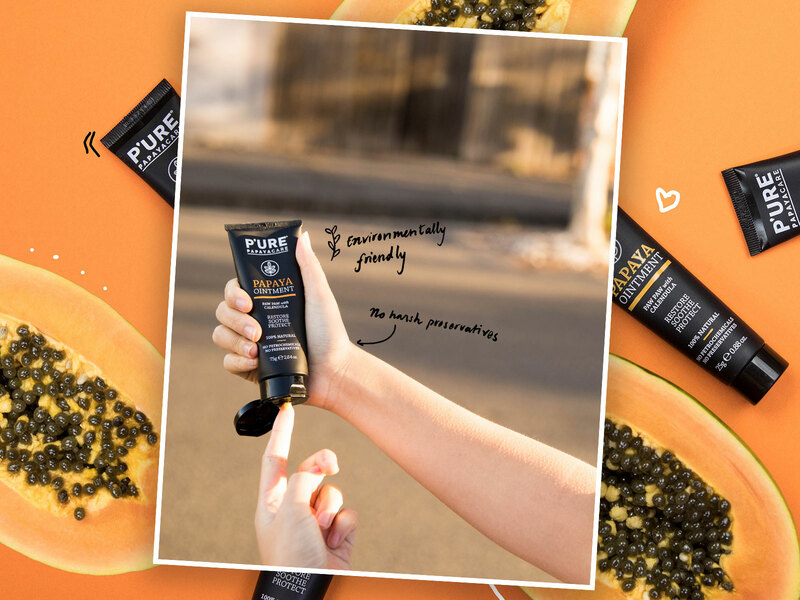 From photography and videography, to influencer outreach and full social channel management, Milkbar looks after a number of digital initiatives for 100% natural skincare brand, P’URE Papaya Care. It’s our pleasure to craft a carefully curated aesthetic for the brand and work across numerous touch points for them, growing their audience and customer base, while staying true to the brand’s DNA. 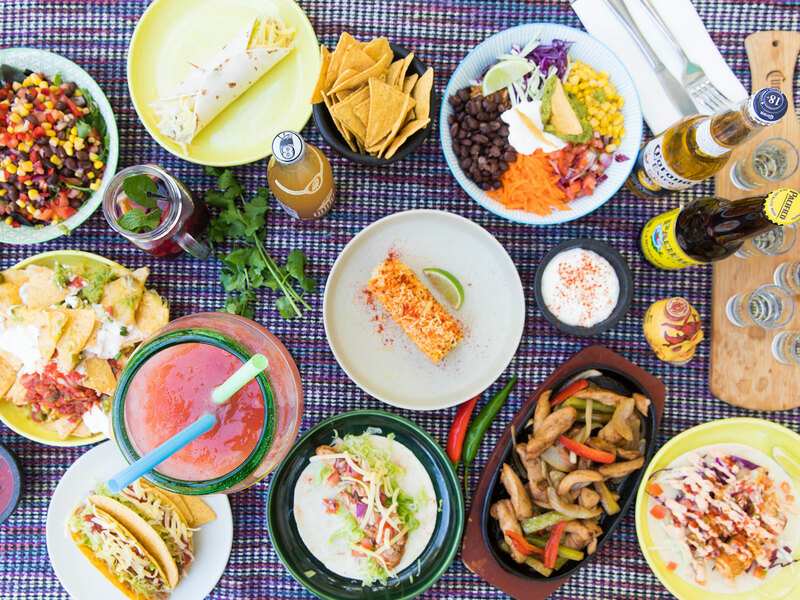 We recently were called upon by the team at Taco Bill Mexican, to create some video and photographic content celebrating all things Cinco de Mayo for their marketing channels. 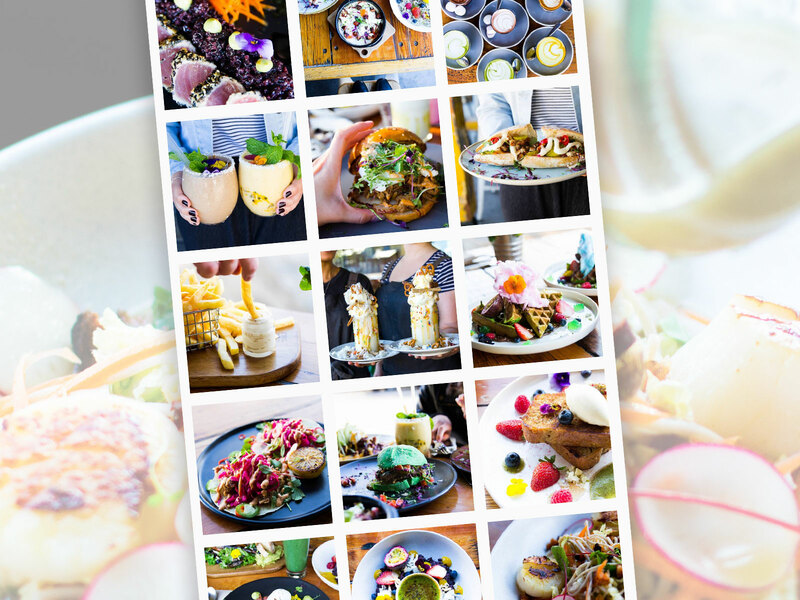 We produced a variety of colourful, vibrant pieces of content inspired by their bold and bright flavours and dishes. It’s such a pleasure to work with a team with a vision, and that’s why we love working with Carlton cafe, Stovetop, so much. 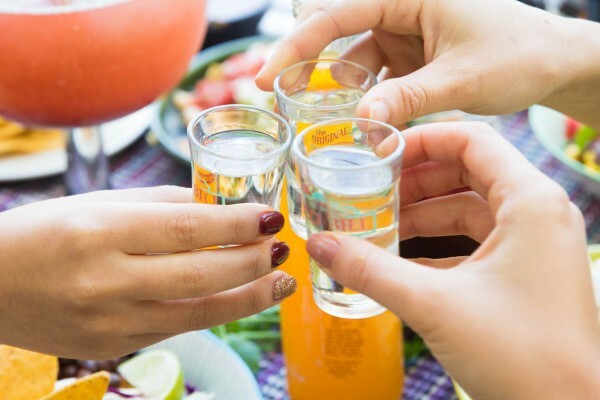 When they relocated to a bigger, brighter space, they decided to re-launch their social channels and appointed us responsible for content creation, Facebook and Instagram management, influencer outreach management and execution of their social advertising strategy. 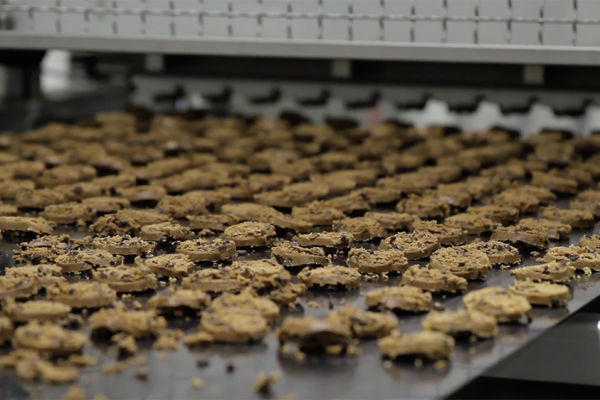 We have to say, it’s one of the tastiest jobs we have taken on! 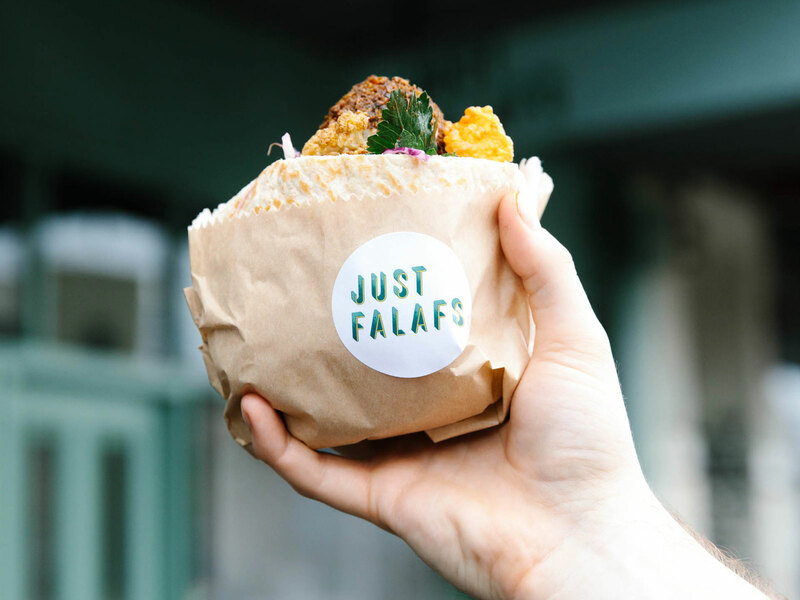 It’s our pleasure to be working with the much-loved North Fitzroy eatery, Just Falafs to manage their social media channels. 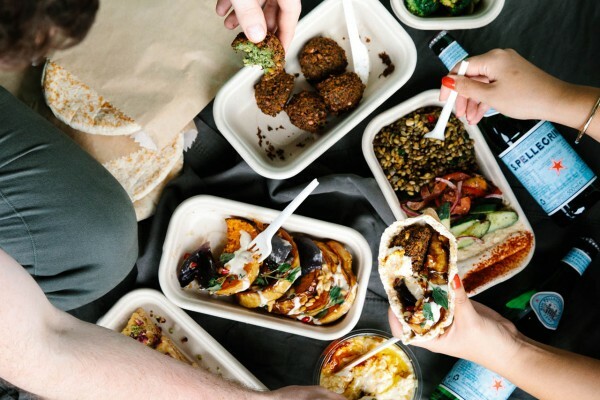 From content creation through to implementing their social advertising strategy, they are a well-known institution for their delicious Israeli inspired food, and we love bringing it to life across Facebook and Instagram. 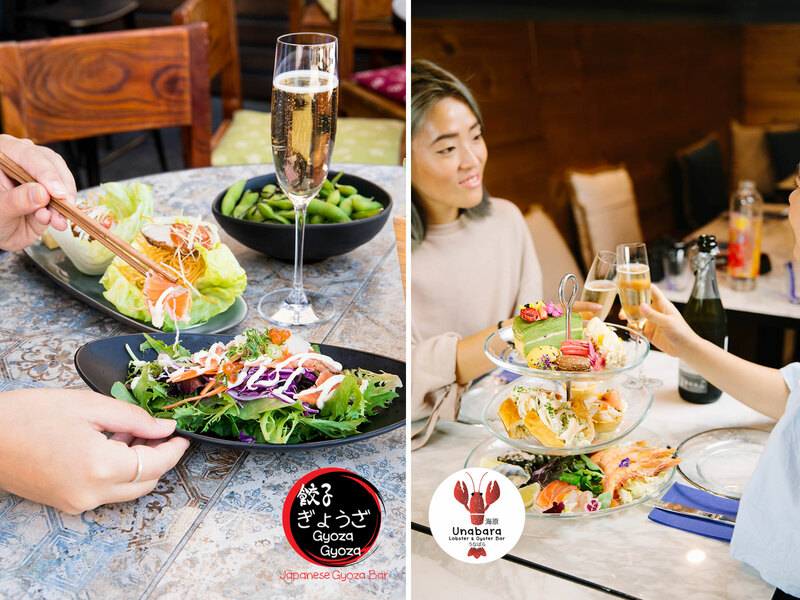 We are currently working with the Gyoza Gyoza hospitality group, as their social media agency. We work on several of the group’s brands, including their most famous, the Gyoza Gyoza chain. 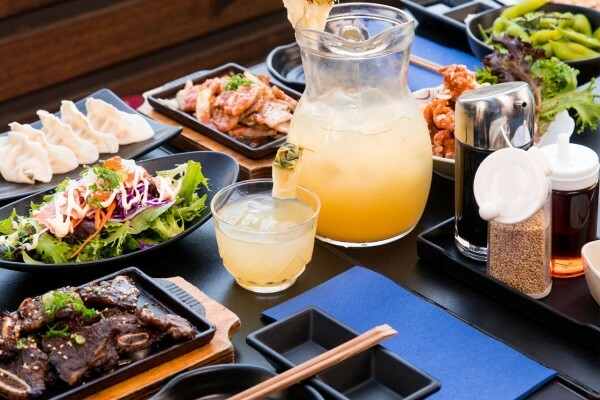 Milkbar is responsible for content creation (photographic and video), full management of their social channels, executing an in-depth Zomato and Instagram reviewer and blogger outreach program and helping with event marketing strategies. 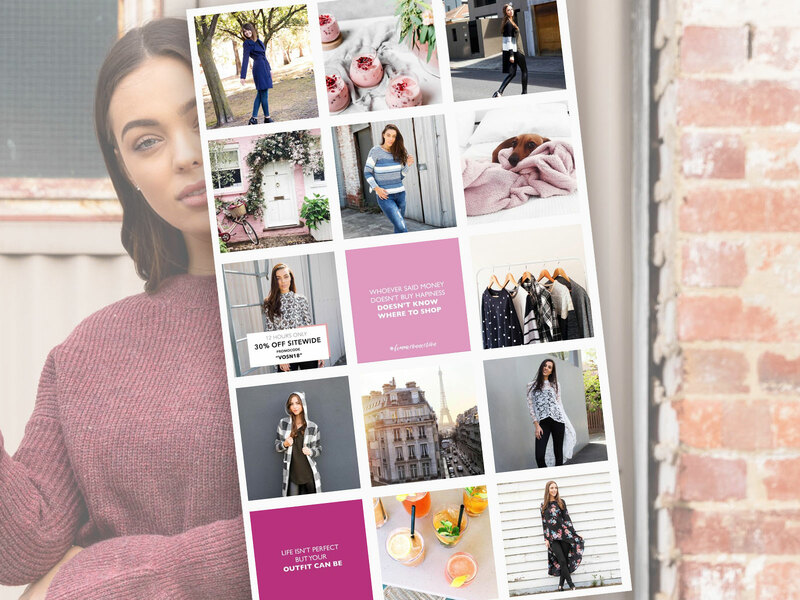 We have been working with the team at fashion retailer FEMME Connection on a digital marketing overhaul. From photographic and video content creation and EDM management, to activating promotions and website optimisation, our efforts have seen the brand’s ROI more than triple. 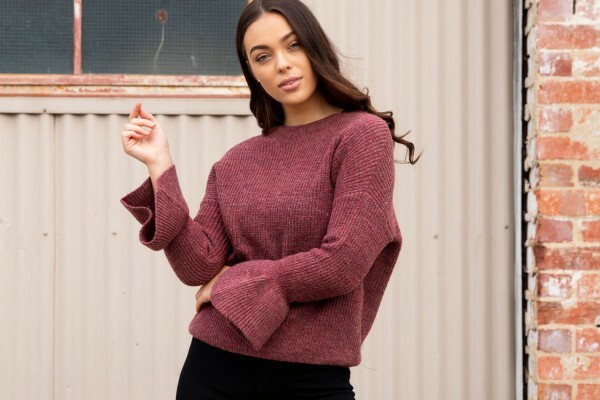 It’s our pleasure to help shape and grow an exciting Australian womenswear brand and propel them into the digital landscape. Milkbar has been appointed Sportsgirl’s social media and digital content agency since 2017. We manage all of their social media channels, social spend strategies and implementation, tone of voice, and digital content. 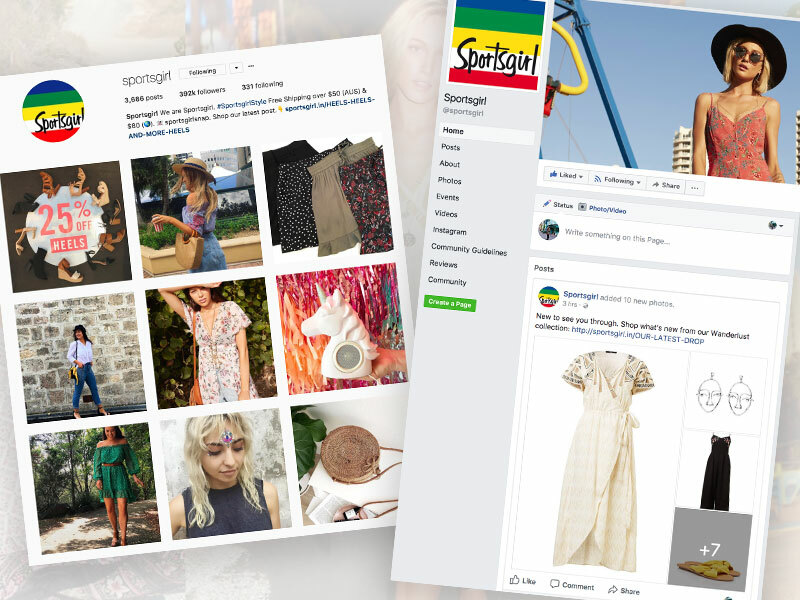 We work closely with the team at Sportsgirl to ensure a high return on ad spend and an engaged and on-brand social community experience for their shopper. 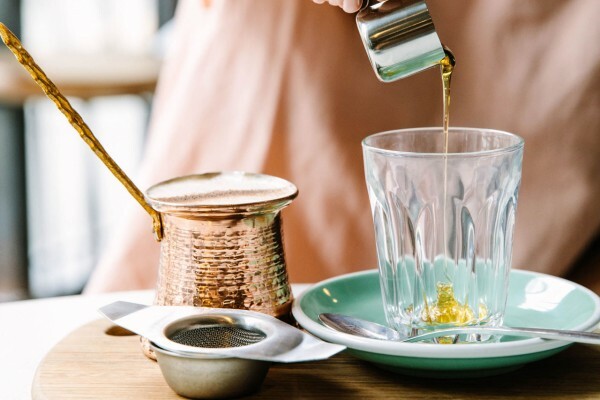 It’s always a pleasure to work with a business who understands the power of social media and it could not be truer of Melbourne cafe favourite, Brighton Soul Espresso. 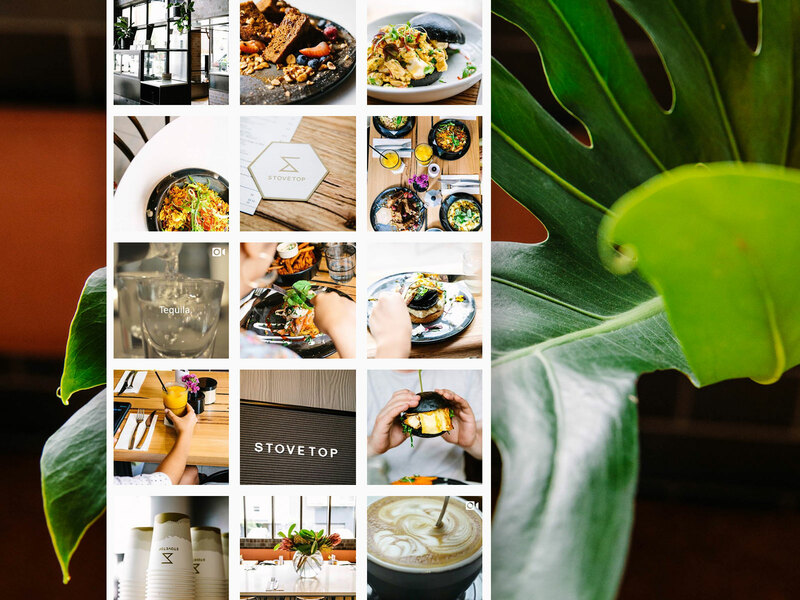 We have the joy of photographing and managing their entire social media presence, including Facebook and Instagram, and rolling out a beautifully curated feed of mouth-watering images. 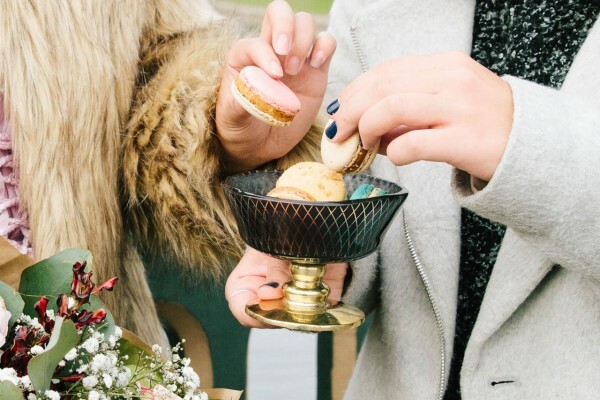 They say people eat with their eyes first, so if you’re looking for a social media team for your restaurant or cafe, look no further. Anna Vasily is a beautiful luxury European glassware label and it’s our pleasure to launch their social presence to the Australian market. 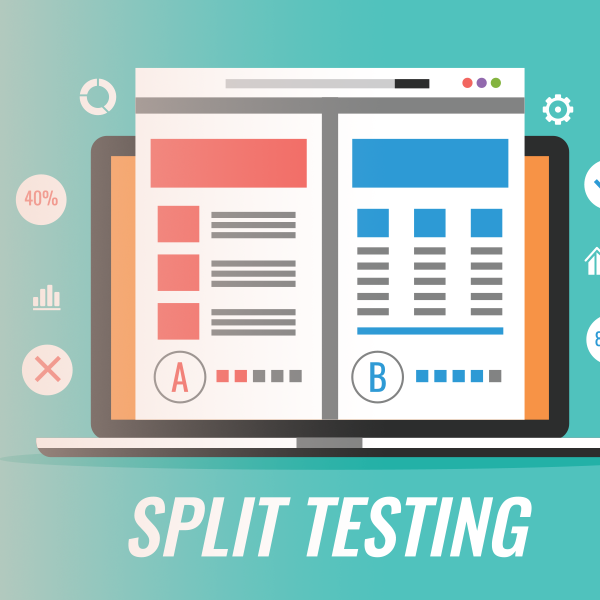 We manage their Instagram and Facebook channels, including rolling out sophisticated and highly segmented advertising campaigns with plenty of AB testing and data analysis. We also assist them with managing content shoots, sourcing blogger and influencer talent, and campaign idea generation. 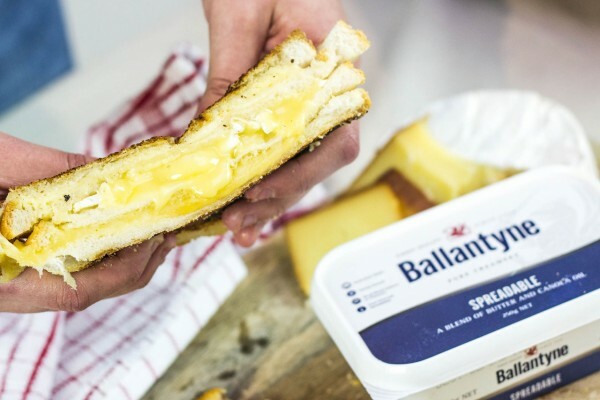 We recently became Ballantyne’s choice of social media agency, and boy, are we glad! 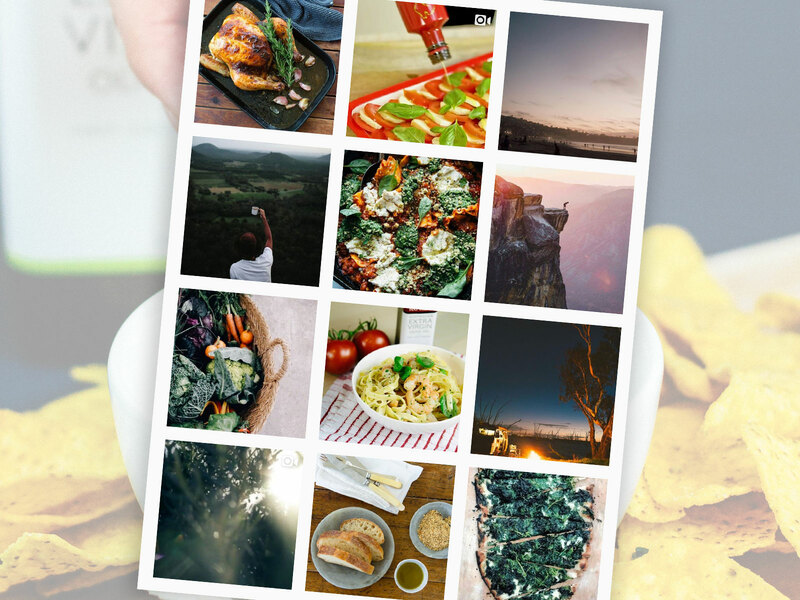 We deliver mouth-watering social media content – both photographic and video – for the brand, and roll out all of their social content schedules, for both Facebook and Instagram. We also craft their social media advertising strategy, and implement exciting adverts that generate brand awareness, engagement and reach across the pivotal household grocery buying market. 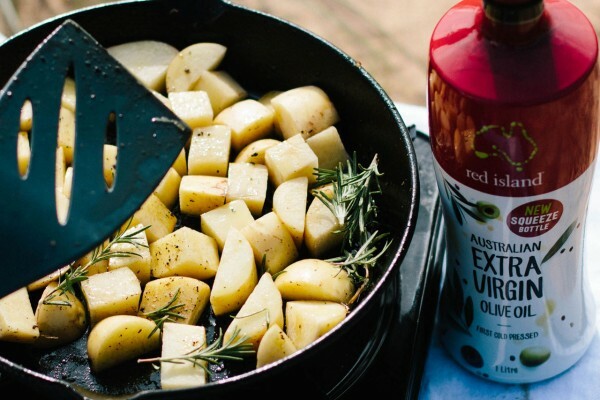 We currently look after all aspects of kitchen favourite Red Island Extra Virgin Olive Oil’s social media presence. From videography and photography content creation, through to tone of voice development and social advertising strategy and implementation, we love delivering unique content and advertising campaigns that generate growth and awareness. We spent the day with the Judging Panel of the 2016 Melbourne Business Awards, visiting a wide variety of manufacturing businesses in the south east region of Melbourne to see what they get up to in the lead up to announcing the winner of the Business of the Year Award. This video was used to showcase what happens at each of the nominated businesses to the wider community and network of the Melbourne Business Awards at their annual gala event. 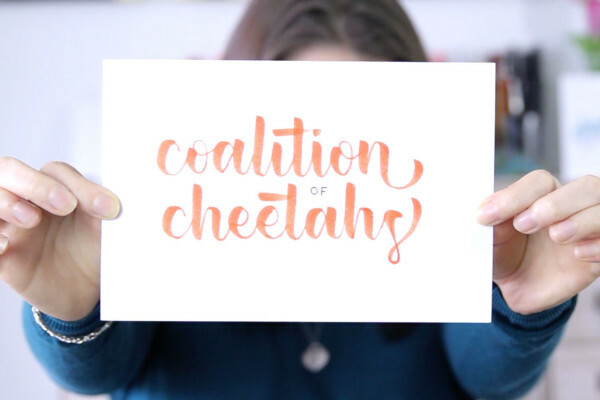 We loved creating this beautiful video for Melbourne-based hand-lettering artist Jasmine Holmes. She wanted to show off her hypnotic and wonderful the experience of watching someone write could be and show off her bubbly and fun personality at the same time. 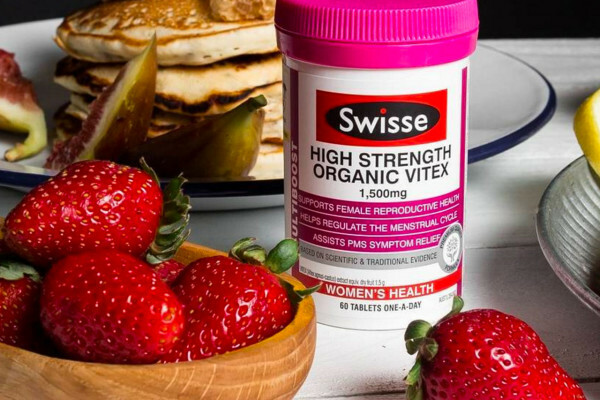 Since early 2016, we have been the chosen social media agency for Swisse Wellness. 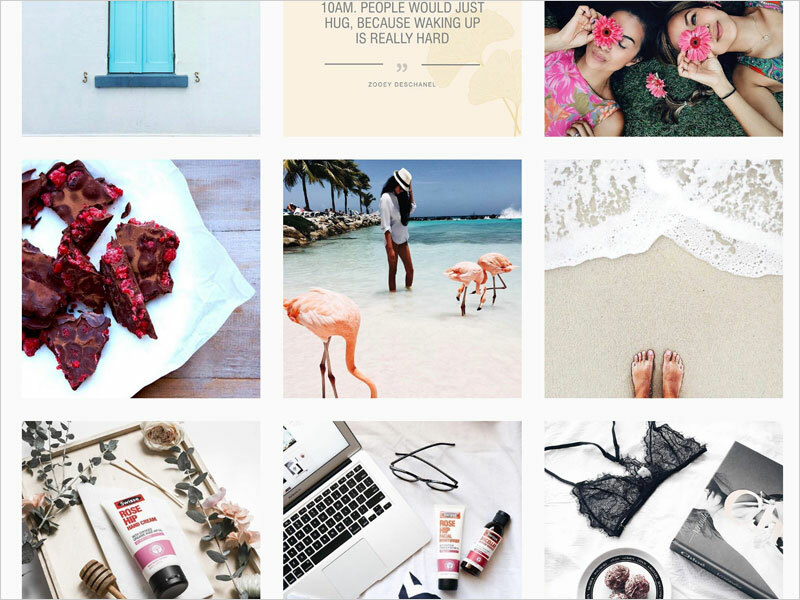 We work hand-in-hand with their team to manage Facebook and Instagram content, marketing campaigns and advertising across four of their major brands; Swisse Australia, Swisse New Zealand, Swisse Skincare and Pure Warrior. 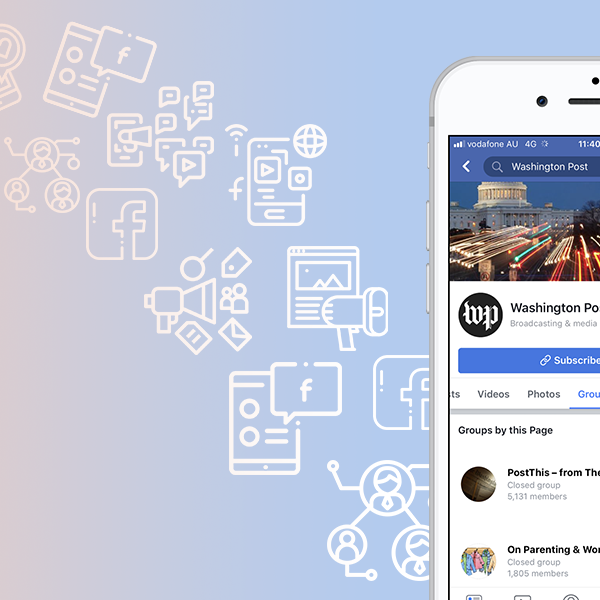 We have successfully implemented several major campaigns, including the 2016 Rio Olympic Games, and have grown their Facebook audience to over 100k followers. 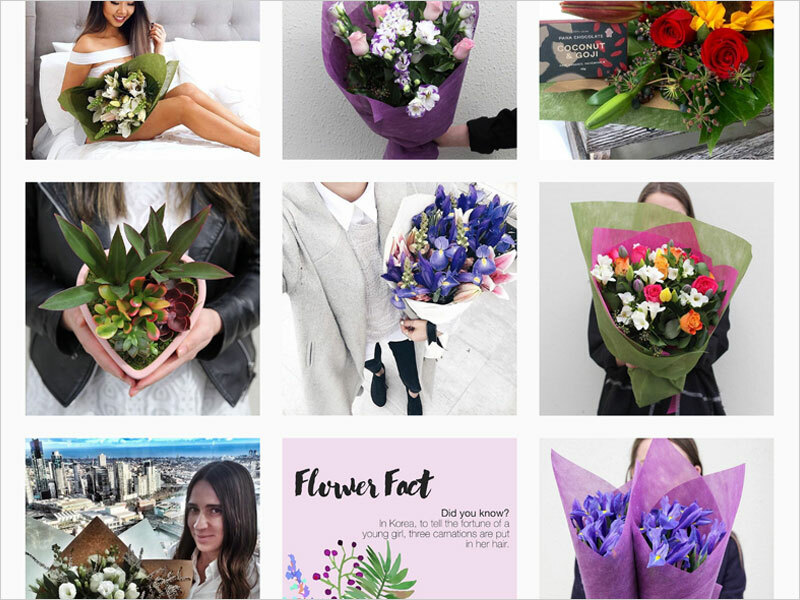 Since the start of 2016, Milkbar Digital has managed all things digital marketing for Flowers Across Melbourne & Flowers Across Sydney, including social media, content, video, photography, blogger outreach and competitions.